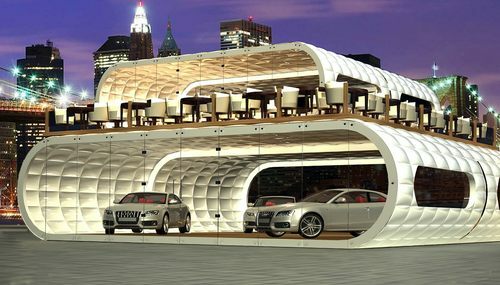 Portable inflatable architecture – Completely customisable, hybrid inflatable buildings are the perfect blend of strength and modularity. 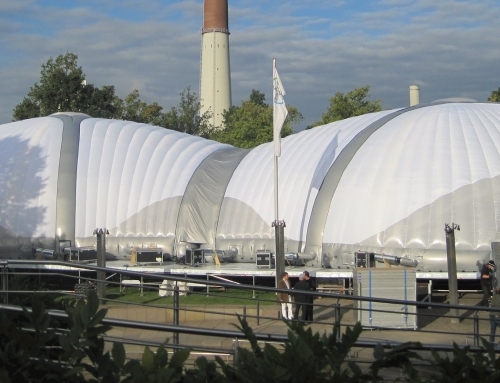 With a strengthened modular steel frame and a soft inflatable exterior, our market-leading soft shell inflatable event structures can be used for a huge range of indoor and outdoor events. 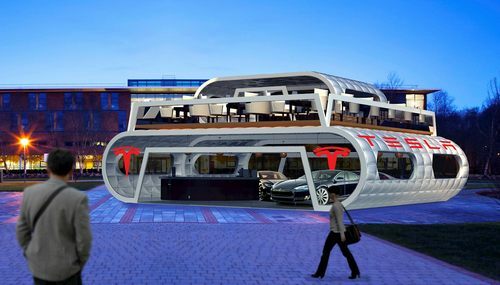 The modular nature of this structure gives you the freedom to devise your own unique layout, from a small 6 metre square cube, to a three-storey building covering over 600 square metres of floor space. Slick, clean and extremely sophisticated, our wide selection of materials, sizes, shapes and colours mean the options for this soft shell structure are endless. 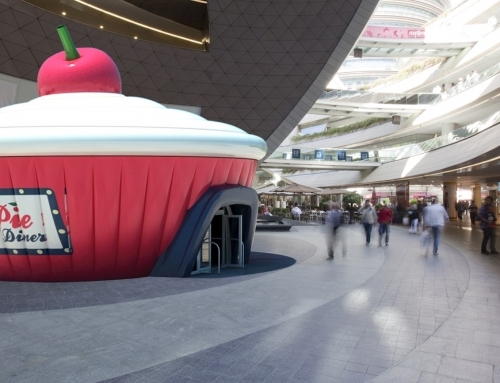 Whether you need an eye-catching outdoor space to host your latest product launch or an innovative solution for a pop-up showroom, we can fully brand each soft shell building to match your exact requirements and deliver something that is sure to wow. The highly customisable nature of our designs doesn’t stop at the layout and build of our products. 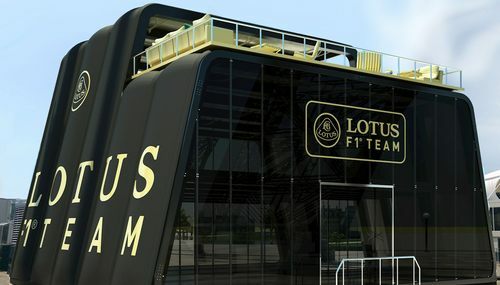 Branding can be screen or digitally printed onto the structures permanently, or temporary logos can be added as vinyl or Dacron adhesive panels. 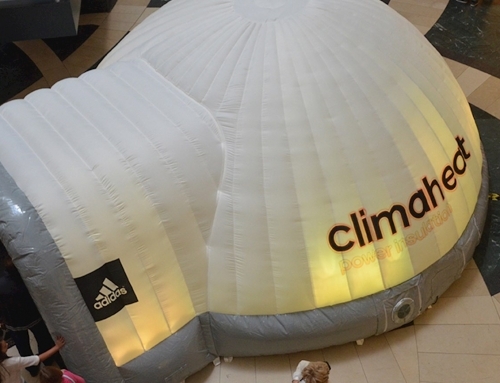 Fully replaceable covers are also available for our entire range of hybrid inflatable structures. 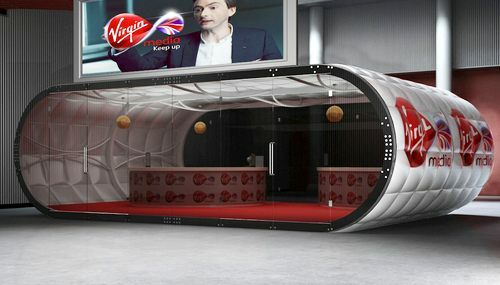 These can be branded and printed to ensure your inflatable structure matches your brand. Our soft shell structures have been constructed from metal and reinforced PVC to ensure complete all weather resilience and come in a full range of colours. Arrange a consultation with one of our highly experienced team members to discuss the full range of materials on offer and any requirements you may have with regard to your brief. All fabrics are tested for performance and flammability to standards: BS 7837:1996 / BS 5438:1989. 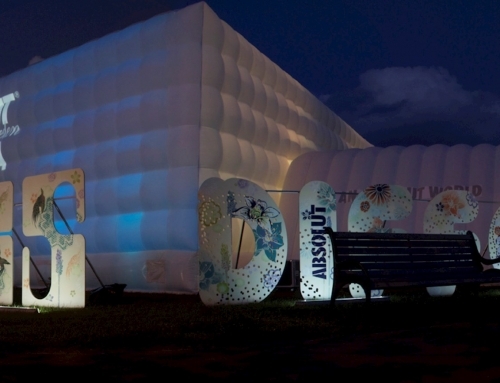 LED lighting systems can have a transformative effect on the inside of our inflatable hybrid structures giving your guests a spectacle to remember. 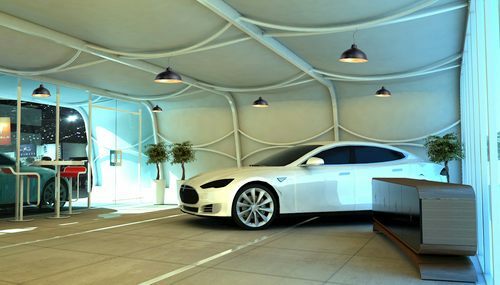 As an optional extra, we can provide ambient internal LED lighting systems, comprising of one colour or a mixture of colours. Trussing is not required to use our products as all of our structures have been designed to be free-standing. However, full internal trussing systems are available and can also be used to hang PA equipment or light sources. Our inflatable hybrid structures are designed to pack down to a considerably smaller volume than their fully built size. 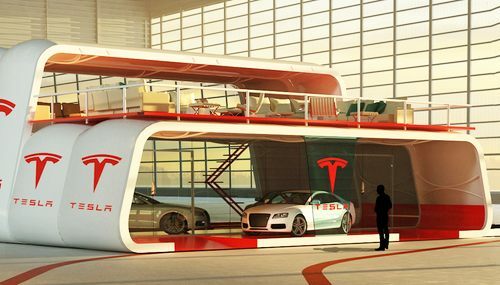 This makes these structures ideal for storage, transportation and repeat usage at outdoor events. 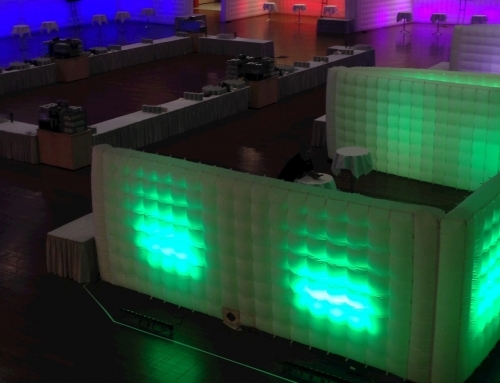 Each hybrid structure is supplied in component form and can be transported easily in and out of any venue. We’re confident that our exceptional design and service will supply you with exactly what you need for any event, which is why we offer a 12 month warranty on the manufacturing process and materials of all hybrid structures. Please ensure that the user manual and installation guides are followed. Due to the unpredictable nature of the weather and installation conditions, we reserve the right to carry out an onsite inspection to determine if the warranty conditions have been met.